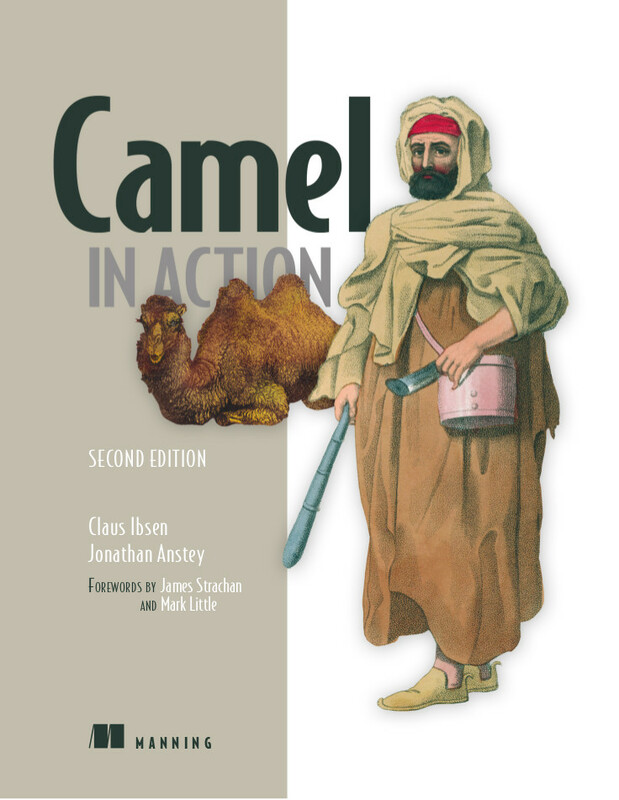 Jon Anstey's Blog: Camel in Action, Second Edition is Complete! We did it again +Claus Ibsen :-) Camel in Action, 2nd edition is printing as I type this blog and will be in book stores in a few weeks. Time to celebrate! So yeah, Camel is a lot bigger this time round and so our book had to be too :-) It's amazing how much the project has grown TBH. The component count has more than tripled, LOC near that as well and the number of contributors has just blown up. Now, granted back in the early days of Camel we used SVN which didn't allow named contributors to be counted until they were actual Apache Camel committers themselves (GitHub PRs to the rescue!!). Still, I estimate the actual number of contributors has doubled at the very least. A huge thanks to Claus for being such a pleasure to work with (albeit being a bit hard to keep up with ;-) ). Looking forward to next time round! "To the Apache Camel community - may this book be a helpful companion on your journeys with Camel"